From Junction 5 of the M3: Take the A287 towards Odiham. Turn right at the first roundabout (600 yards). 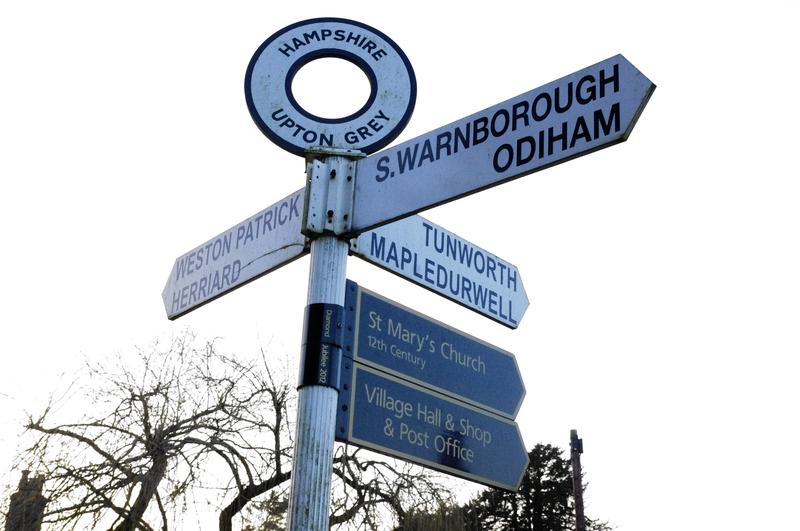 At the next roundabout (½ mile) turn right and follow the road for 3 miles to Upton Grey. 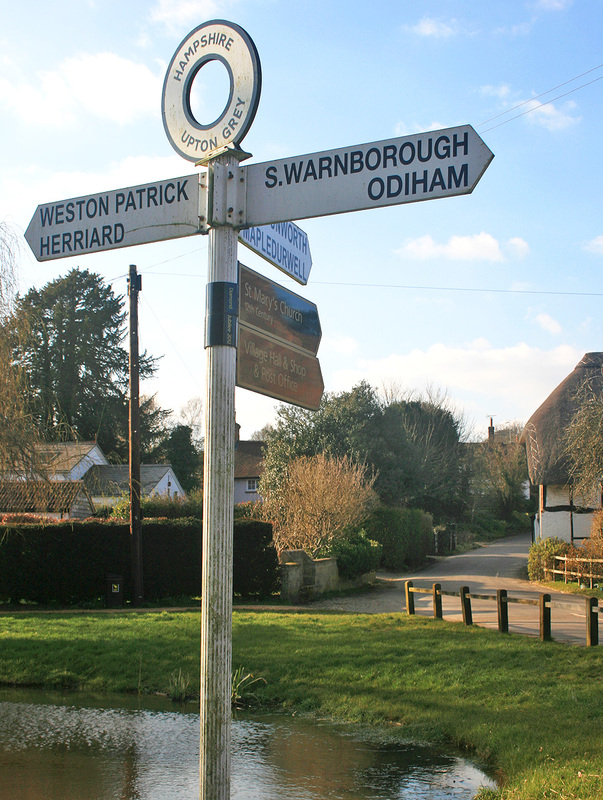 To reach St Mary’s Church, turn right at the village pond and the church is up the hill on the right. From Junction 6 of the M3: Take the A30 towards Hook. Turn right at the traffic lights alongside Oliver’s Fish and Chip Shop (1 mile). 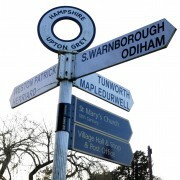 Turn left at the T junction (1¼ miles). 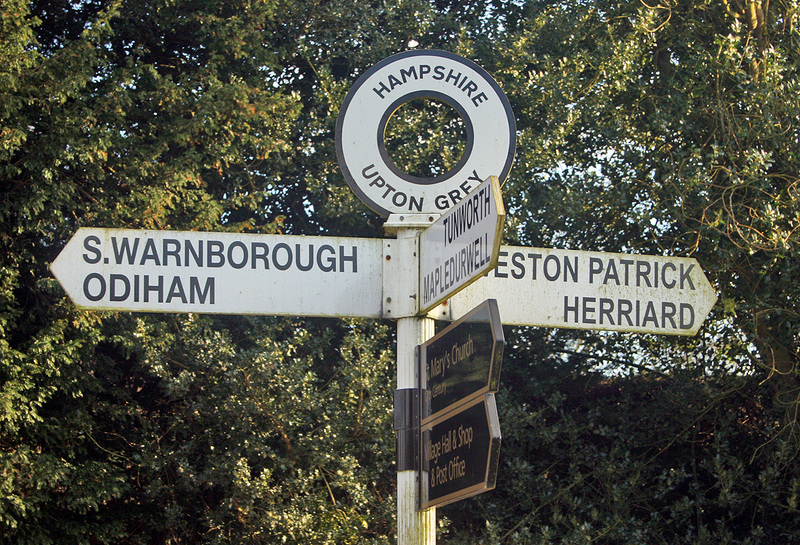 Upton Grey is then 2½ miles. St Mary’s Church is on the left as you go down the hill into the village. 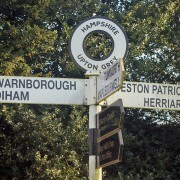 From the A31 at Alton: Take the A339 towards Basingstoke, and after 7 miles turn right at a crossroads signed Upton Grey and Weston Patrick. 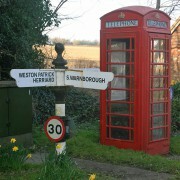 Upton Grey is then 3 miles. 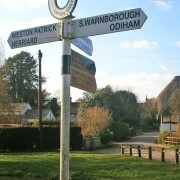 To reach St Mary’s Church, turn left at the village pond and the church is up the hill on the right. Or to locate Upton Grey using Google maps click here. 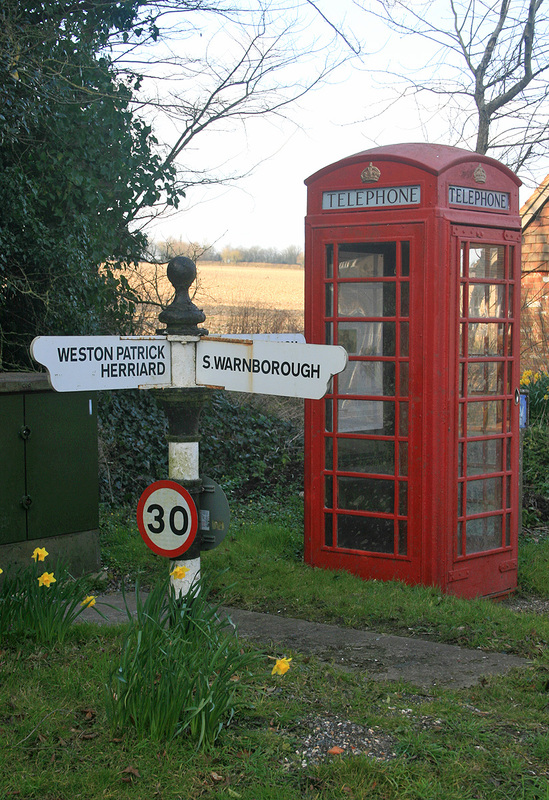 Or by SatNav use postcode RG25 2RA (bottom end of Church Street by the village pond) or RG25 2RB (higher up Church Street by the church).